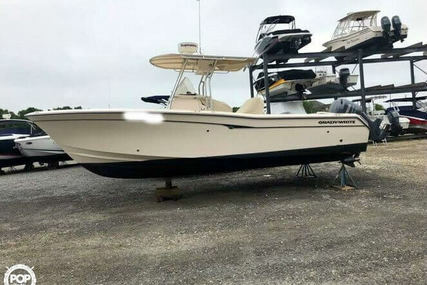 Grady-White boats develops, designs and manufactures offshore sportfishing boats and are the founding fathers of the walkaround boats crafted in America. 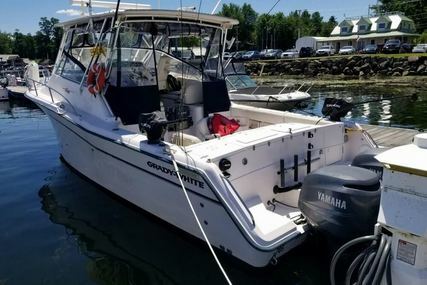 Established in the year 1959 in Greenville, North Carolina, Grady-White has obtained an outstanding reputation for constructing rugged and elegant coastal fishing boats. The boats were designed to be ‘tougher than they had to be’ to make sure that small crafts would withstand the coastal waters and the weather. By 1968, the company was in plight due to the competition from many modern boat manufacturers who utilised modern materials like fibreglass. Glenn Grady and Don White sold Grady-White to Eddie Smith in the year 1968 and since then Smith has set the bar high for the Grady-White team to attain the determined standard through extraordinary attention to all details that resulted in a company that incorporates honesty, delight and fulfillment in good work and care for the customers. Year after year, the Grady-White team has manufactured finer boats consistently than any other boat manufacturer and the boats assure genuinity, elegance, safety, reliability, high performance that provides inestimable long-term value and an unmatched boating experience. 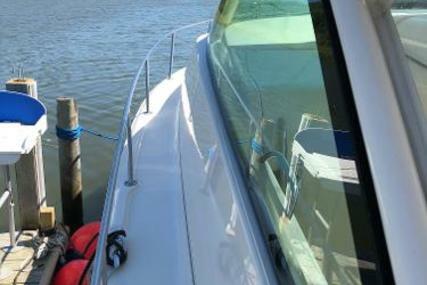 They are ruggedly durable with incredibly functional features to perform perfectly even in harsh conditions so as to enable you to enjoy boating adventures safely, comfortably and with zero worry. 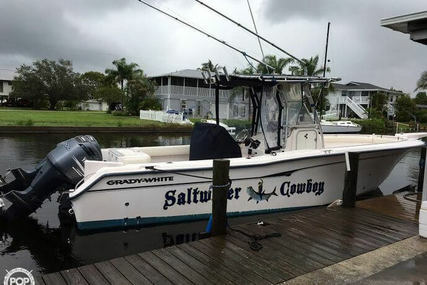 Grady-White is one of the most renowned saltwater boat manufacturers in the world with highest customer satisfaction rate and countless awards. Grady-White produces exceptional quality with engaged, focused and happy craftsmen, delivering the ultimate boating experience. 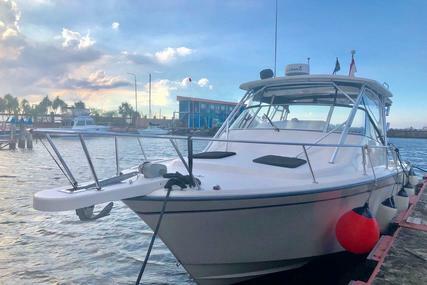 If you wish to have an excellent boating lifestyle then it is best to live a ‘Grady-White life’ with a Grady-White boat that assures of quality, reliability and performance. 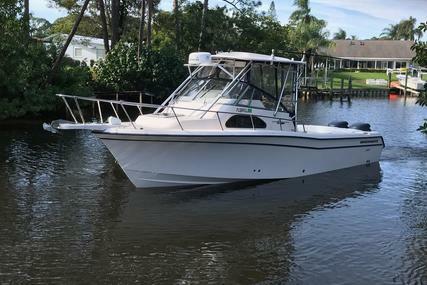 No matter how many boats you own, a new Grady-White is always the best choice because it creates relaxation, fun and fantastic memories. 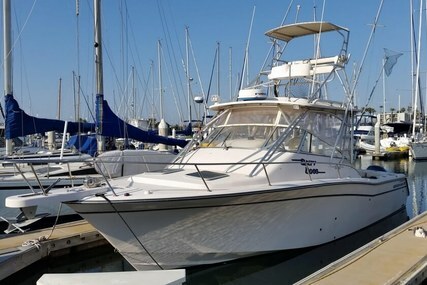 The owner experiences from customer and media surveys showed that Grady-White owns the credits of ‘ownership satisfaction’ that were uniquely high in the marine industry during the 1970’s and 1980’s, thus attaining an excellent marque among the boat manufacturers. 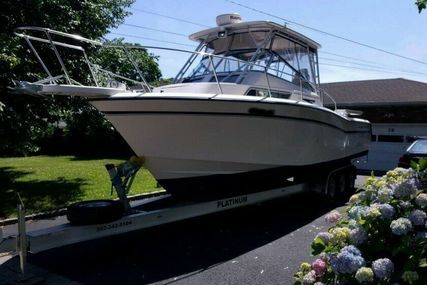 Select from the many Grady-White boats for sale listed at www.rightboat.com and step aboard to make memories with your beloved ones. 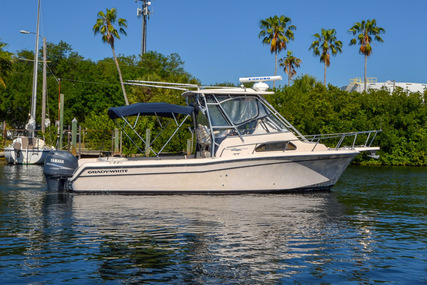 Do you own a pre-owned Grady-White boat? 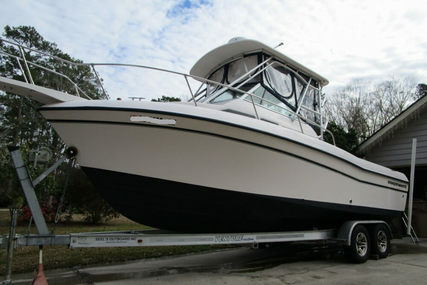 You can sell your boat online through www.rightboat.com, a quick and easy way to sell your boat. 1. Who is the founder of Grady-White boats and when was it founded? 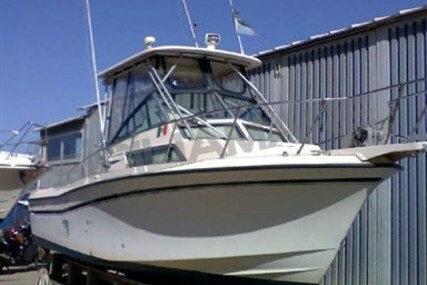 Grady-White boats was founded by Glenn Grady and Don White in the year 1959. 2. Where is the headquarters of Grady-White boats located? The Grady-White boats headquarters is in Greenville, North Carolina. 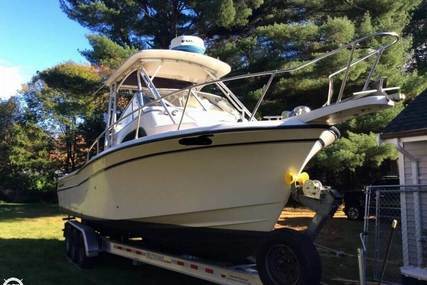 3. Who bought Grady-White boats and when? 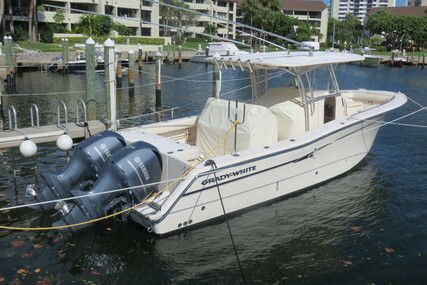 Eddie Smith bought Grady-White boats in the year 1968. 4. What are the special features of Grady-White Center Consoles? 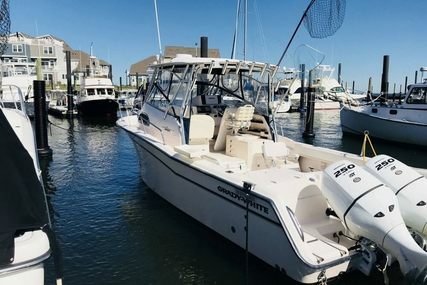 The Grady-White center console provides exceptional performance and is a family-friendly boat that’s packed with fishing capability, comfort, elegance, classic style, superior quality, performance and fishing function. 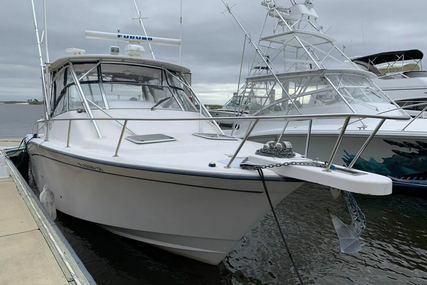 It has unmatched sportfishing essentials like oversize cockpit, rod and tackle storage, huge capacity fish boxes, a standard livewell plus Grady-White’s signature SeaV2® ride. 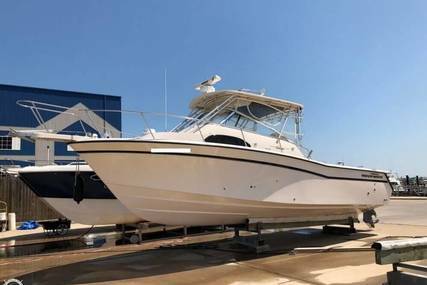 Grady-White center consoles stand out in its class with its attention to detail making it a desirable saltwater sport fishing machine which is wonderfully engineered for an entirely new level of elegance. 5. What are the special features of Grady-White Coastal Explorers? The two Grady-White coastal explorers are a class by itself and are fully capable of inshore and offshore sailing. 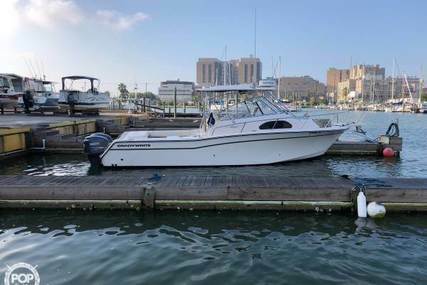 Innovatively engineered and offering great storage capabilities, ample room for family and friends, and of course, an awesome fishing boat. 6. What are the special features of Grady-White Dual Consoles? 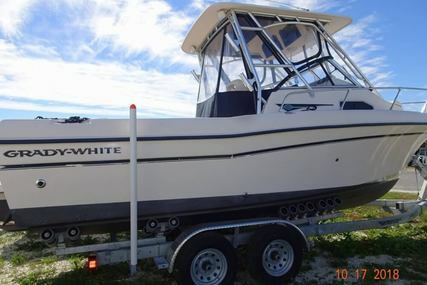 The Grady-White dual consoles provide an enviable sport fishing platform with excellent stability and responsiveness. Designed as a family fun boat. 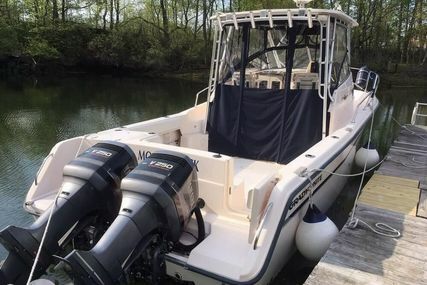 The dual console layout is filled well designed for classic comfort and owns Grady’s heritage of rugged offshore fishing boat qualities like safety, reliability, value and performance. With the innovative and stylish designs, configurations and features, these timeless beauties are among the superior choice for sports fishermen and women, solid in all sea conditions letting you cruise in ultimate comfort and fish in style. 7. What are the special features of Grady-White Express Cabins? 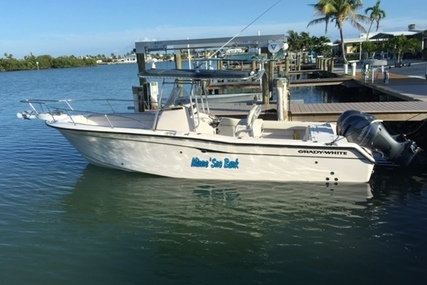 The Grady-White Express cabins are one of the greatest offshore saltwater sport fishing boats built in the last 20 years with both fishing and cruising capabilities. Redesigned with an emphasis on its cabin space and amenities, seating and interior lighting. 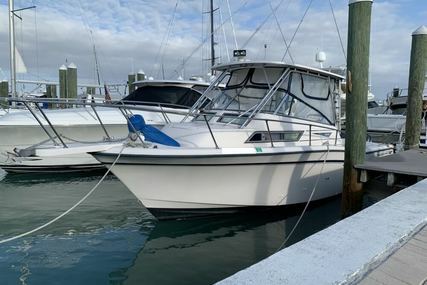 Express cabins are a premiere sportfishing boat, a great family boat as well as an overnight cruiser with custom yacht quality offering more cabin room and reliability. 8. What are the special features of Grady-White Walkaround Cabins? 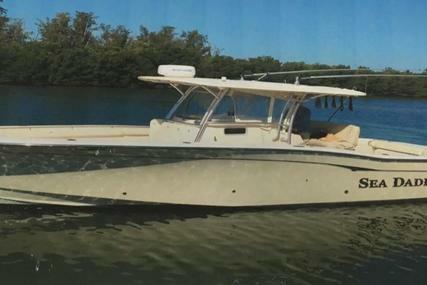 Grady-White is the pioneers in walkaround cabin boat designs and provides walkaround cabin boats for saltwater offshore fishing and inshore boat fun in big water and in demanding conditions. 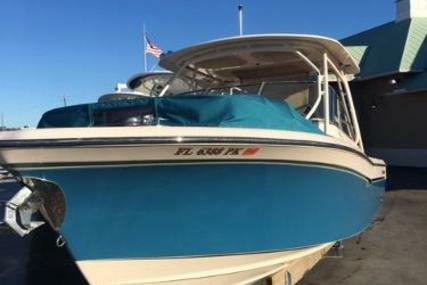 Their heritage and expertise in the design of walkaround cabin boats offering solid, safe, seaworthy and a secure platform for fishing and all kinds of water fun began 40 years ago. 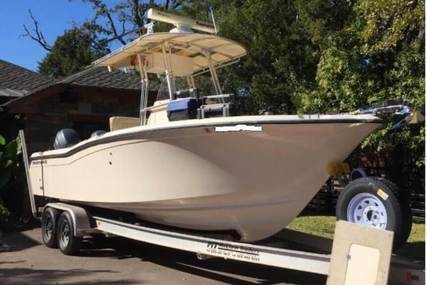 Decades of building quality boats has earned Grady-White great respect among the saltwater fishing families.